The locals on Peacock Hill are celebrating the holiday with sparklers in the street. the powerful boss of the Los Angelicos gang, and father of the two Acosta boys. 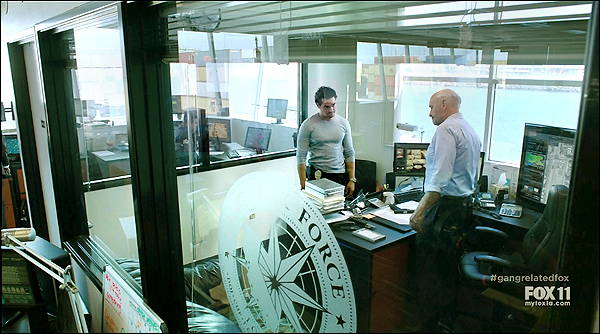 becomes an unofficial part of the Acosta family, and winds up working for him. 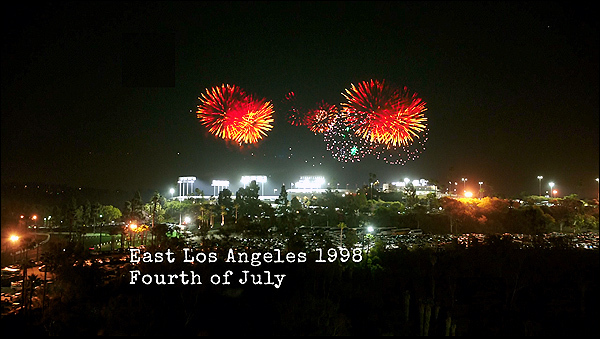 near where Chinatown, Echo Park and Eylsian Park all touch borders. in Los Angeles, where the street turns left and goes west to a dead end. You can indeed see Dodger Stadium from up here, if you look northeast. In fact, the field sits stop a steep cliffside overlooking Dodger Stadium. You can also see the skyscrapers of downtown L.A. - when you look southwest. Sixteen years later, we see Ryan & Daniel together again (below), all grown up. standing in an empty lot atop that same Peacock Hill, looking at the L.A. skyline. That empty lot ("Peacock Hill") appears often on the show. 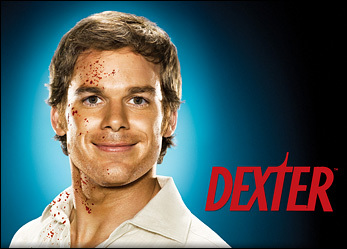 You'll find it at 1035 White Knoll Drive, Los Angeles. 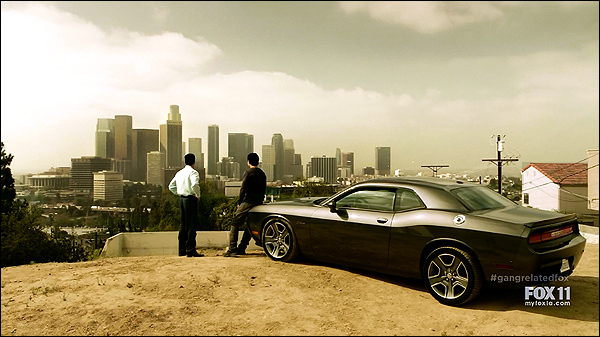 The camera is looking south/southwest, towards downtown L.A.
headed by Sam Chapel, where Ryan works undercover as part of the team. 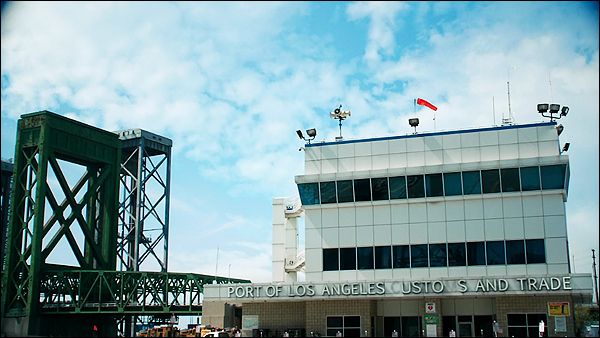 This building is located at 700 Pier A Way, down at the port of Long Beach, CA. container facility, it houses the company's vessel operations group. near the border between Wilmington and Long Beach, CA. as the Henry Ford Bridge, a railroad bridge which actually runs next to this bridge). 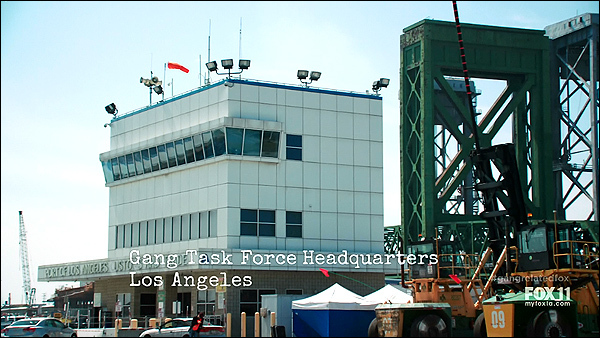 On the show, a sign on the building reads "Port of Los Angeles Customs and Trade". But real-life views of the building don't show that sign, so it was probably added. The screenshot above is looking southwest at the building's northeast corner. that building (on an upper floor), as least for the pilot episode. 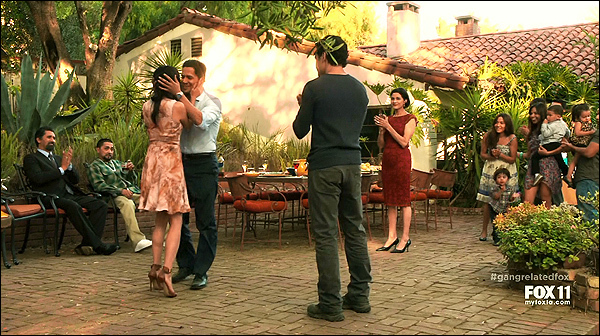 Another location seen more than once on the show is Ryan's house. 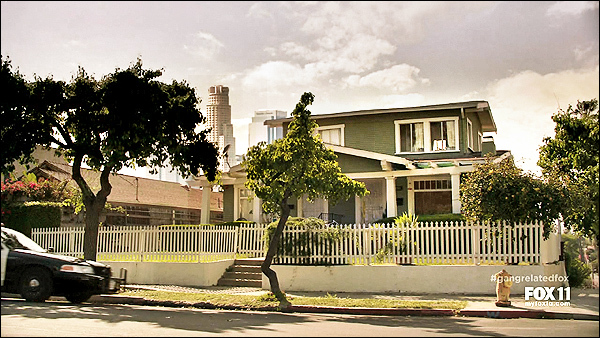 This house is located at 1445 Mohawk Street, in Los Angeles. border between the Echo Park & Silver Lake neighborhoods. It's about a mile northwest of the "Peacock Hill" location. 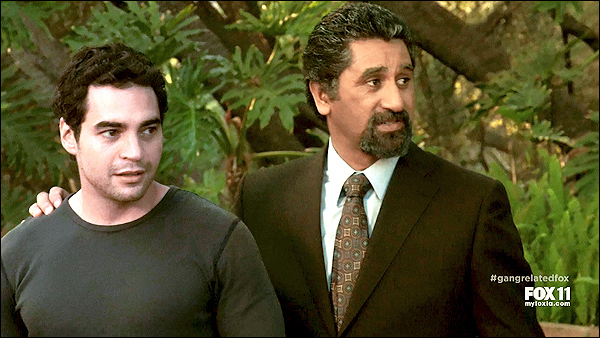 Finally, we come to the home of the family patriarch and gang boss, Javier Acosta. 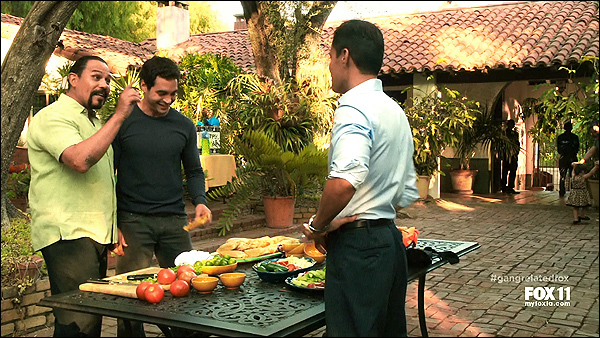 His Spanish hacienda is seen in the pilot episode, during a family party on the patio. A pig is roasting on a spit over the barbecue and Ryan samples his uncle's tamales. (for whom, it is clear, Ryan had feelings of his own). are trading "fishscale" (cocaine) in Palmdale, and that it slipped through the port. at 1801 Country Lane, in the foothills above northeast Pasadena, CA. is located about 15 miles northeast of downtown L.A.
of the estate, just enough of its red tile roof and distinctive chimneys to allow us to identify it. 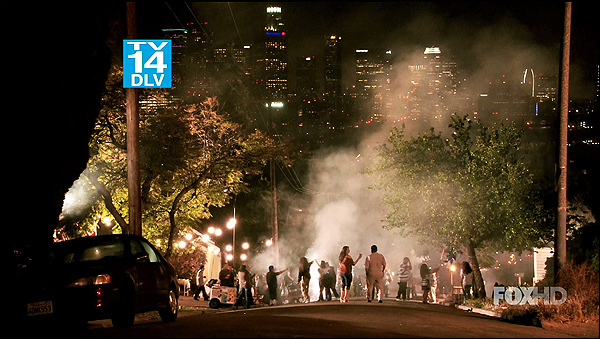 Detailed locations for the new CBS series, "Extant", starring Halle Berry. see the separate page about getting tickets to live TV tapings.